New regulations, which will come into effect from September 1, will ease regulations on building single dwelling houses and extensions. 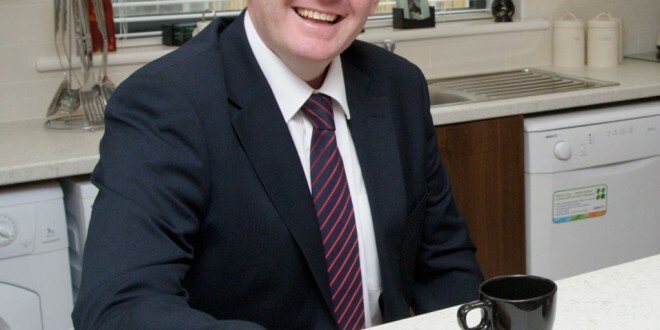 The Minister for Housing, Paudie Coffey has decided to remove the mandatory requirement for statutory certificates of compliance in respect of a new dwelling on a single unit development or a domestic extension. This will make it less burdensome for people in Clare and around the country to build or extend their home. Commenting on the development, Deputy Pat Breen said, “The problem which has arisen under the regulations under the previous regulations was that people who had built up many years of experience felt that they were excluded under the system and as a result the cost of inspections for the people looking to build had increased substantially. I had raised this matter on a number of occasions following concerns that inspections were costing up to €6,000 which was placing a considerable burden on people building their own homes and following a review I am very pleased that these concerns have now been addressed. The Fine Gael deputy said these new arrangements would make life easier for individuals and families planning to build or extend their own home. “Nobody who invests in their own home would spend money on sub-standard work but people should not have to pay at inflated rates for excessive inspection services,” he said.